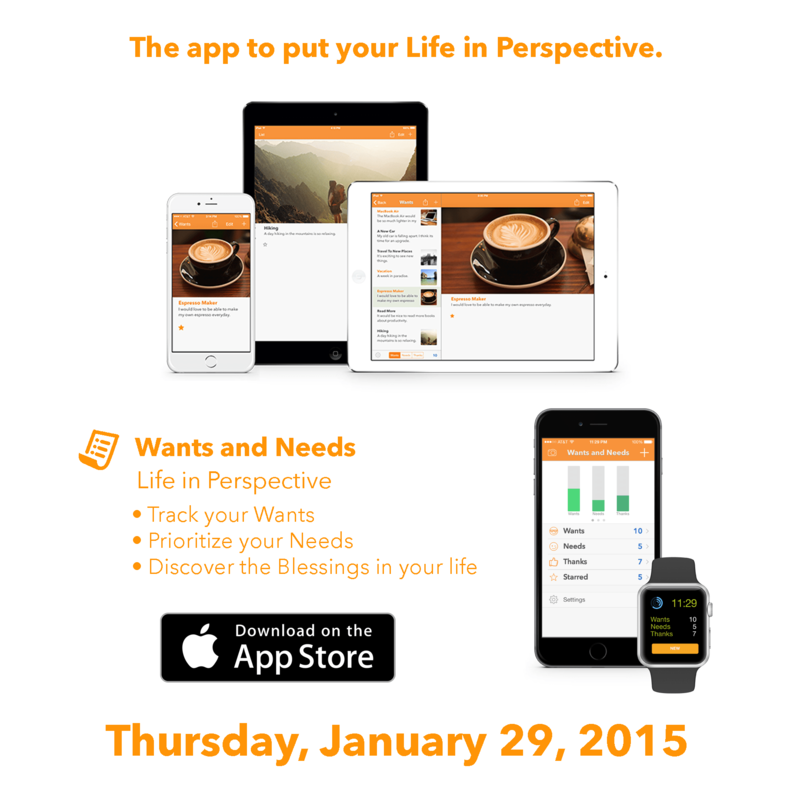 Pixolini is excited to announce the launch date of our upcoming app Wants and Needs! The app will be available to download on Apple’s App Store! Click here to find out how to win a FREE download of Wants and Needs.